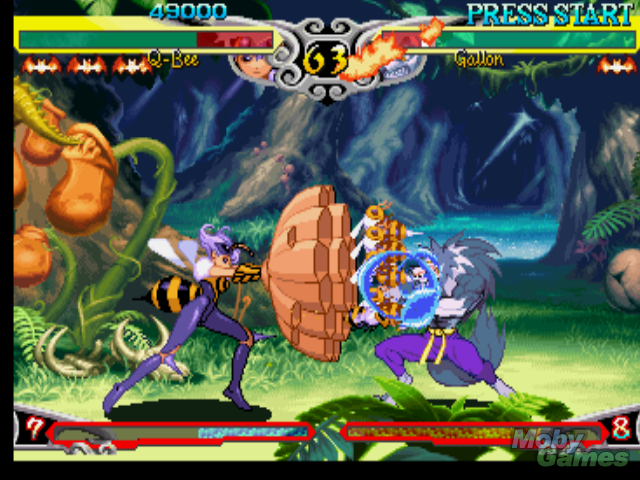 OverviewA new Demon World is born in this third installment of the Darkstalkers series, adding two new major gameplay enhancements while adding four new monsters to the fray. Ever eager to milk its extremely profitable Street Fighter series for all its worth, Capcom think-tanks gathered round and thought about how to best accomplish this. The solution? Massive graphic overhaul. New characters. Same fun gameplay. 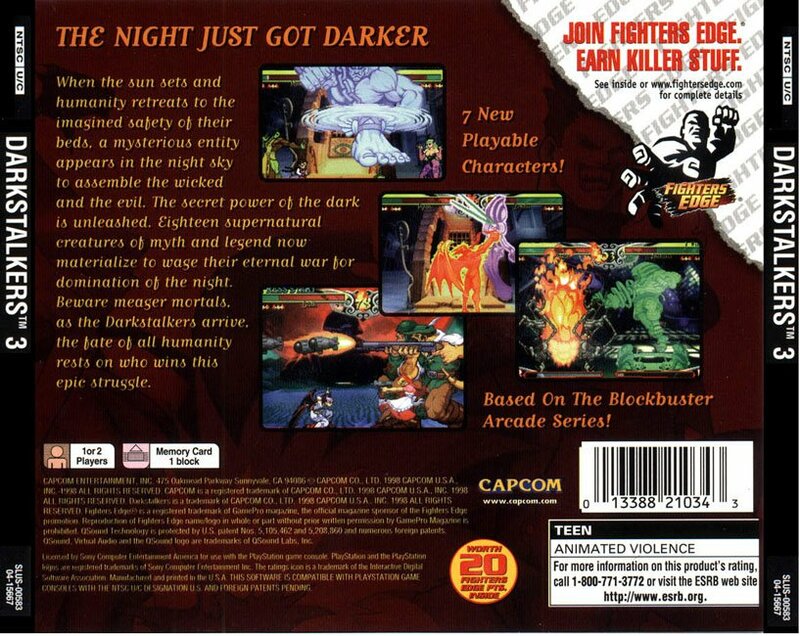 A cynic could look at the original Darkstalkers and announce that Capcom had finally produced the true sequel to Street Fighter 2. But does it succeed on its own? Absolutely. 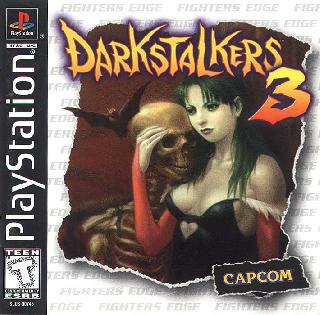 Will Capcom disparagers decry it as a hopeless knock-off? Absolutely. But it’s a hopeless knock-off that’s managed to live long enough to warrant two sequels. 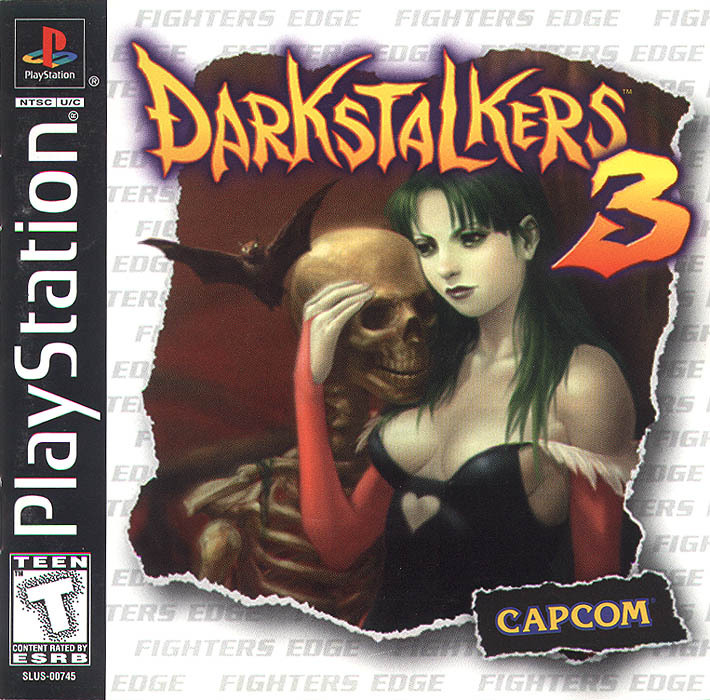 Enter Darkstalkers 3. Now you can add videos, screenshots, or other images (cover scans, disc scans, etc.) 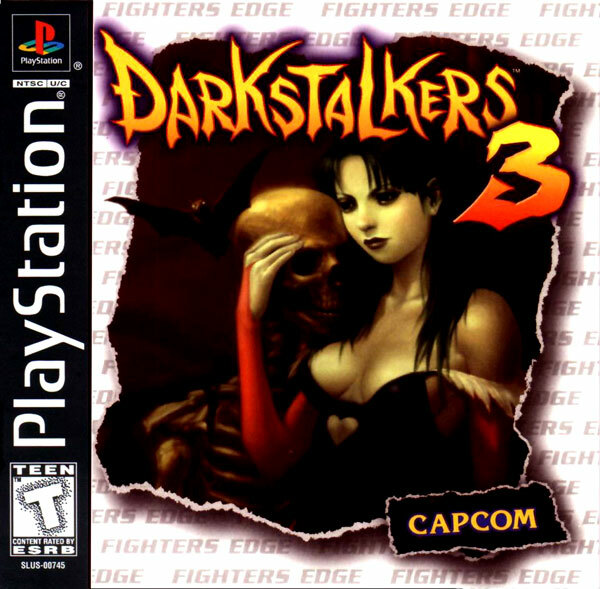 for Darkstalkers 3 (E) to Emuparadise. Do it now!